for the 'A' series engine back in the early '90's. 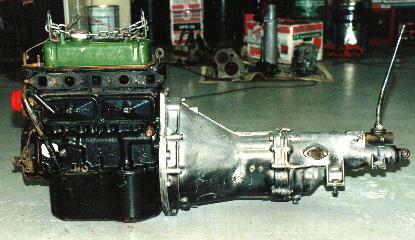 Nissan/Datsun gearbox has become very rare! can supply all the bits to fit it for you.